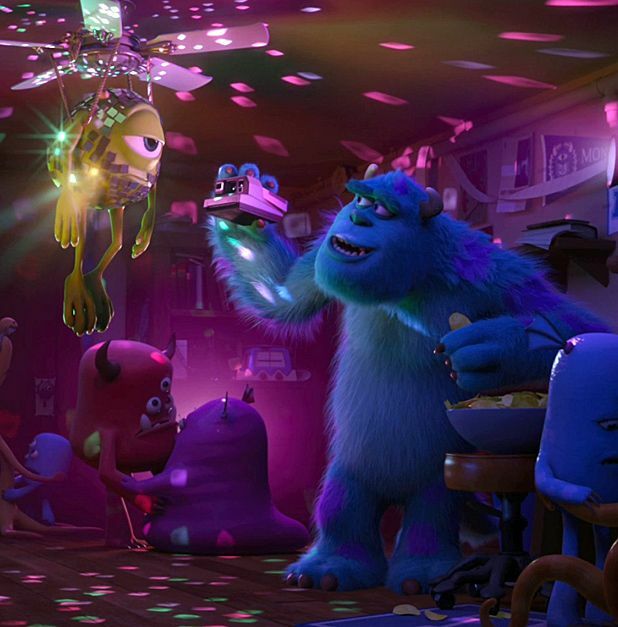 It’s a Pixar film, so Monsters University of course has verve, comic confidence and copious visual polish. But less of its home studio’s famed precision has been applied when it comes to establishing who the film is actually for. Kids weaned on 2001’s Monsters Inc might well be on their way to university, like the characters in this prequel – but they’re hardly likely to be lining up to watch animated romps about it. Doubtless part of the point is to sell DVDs of the original to a whole new market; but those younger children won’t relate to the lectures, exams and fraternity initiations that are central here. Big doofus Sulley and nippy little know-it-all Mike each has what the other needs to make it as Scarers, who after graduation will be qualified to appear in kids’ bedrooms at night. Sulley, voiced by John Goodman, is naturally imposing, but no good at book-learning; Mike (Billy Crystal) is a hardworking swot with no brawn. Initial rivalry must be overcome if they and their hapless fraternity brothers are to outdo the academic competition. There are a few nice moments along the way, but minor characters lack solidity, and the structure of the story is as vague as its message (er – winning counts? Pretend to be what you’re not? You can be good at something even if you’re not good at it…?). And if the Monsters Inc. concept was never Pixar’s most graceful one, the original film at least had a high quota of warmth, which is harder to locate amid the snide jocks vs nerds standoffs here. Oh, and male bonding is all. Female monsters are palely represented by some squeaky sorority girls, a dragon-like Dean of Studies (played, with voice by Helen Mirren, like a fusion of Severus Snape and Professor McGonagall), and a cuddly mom. Monsters University screened as part of the Edinburgh International Film Festival 2013. General release from Fri 12 Jul. This prequel to Monsters, Inc. explores the tumultuous relationship between Mike and Sulley when they met at the University of Fear.